Welcome to the Montgomery Rowing Club site. We are glad that you’ve arrived! The MRC is a non-profit organization that is a part of US Rowing located right here in Montgomery, Alabama. Rowing is a wonderful sport that is great for all ages and athletic abilities fostering team building, friendship, bonding and camaraderie. With the MRC, you can set your own pace from competitive, to recreational, to leisure. We compete in regattas across the Southeast against some of the best Masters crews from the area. Our motto: Eat, Drink, Row, Paddle. We would love for you to join us. Thank you for visiting. We hope you like what you see. 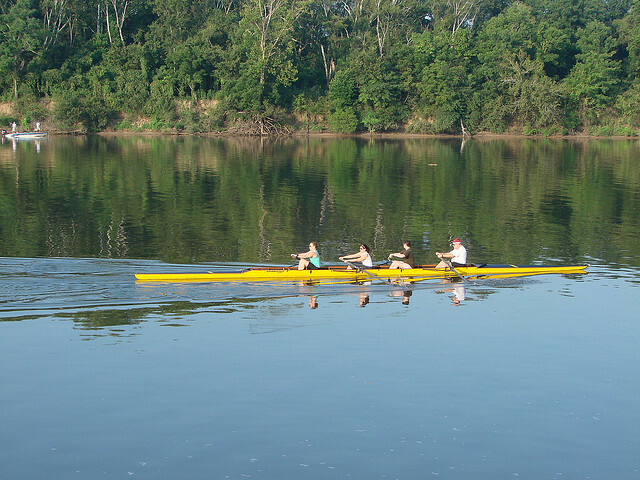 You are currently browsing the Montgomery Rowing Club blog archives for September, 2010.